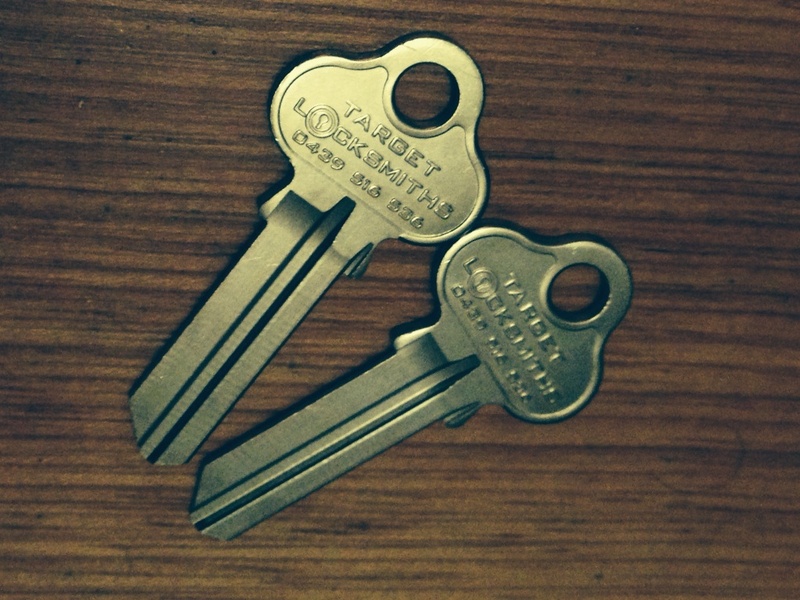 Target Locksmiths is a professional Rekey Locksmiths company that provides a service to rekey Locks. We are Located in The Greater Western Sydney Suburbs of Sydney NSW. 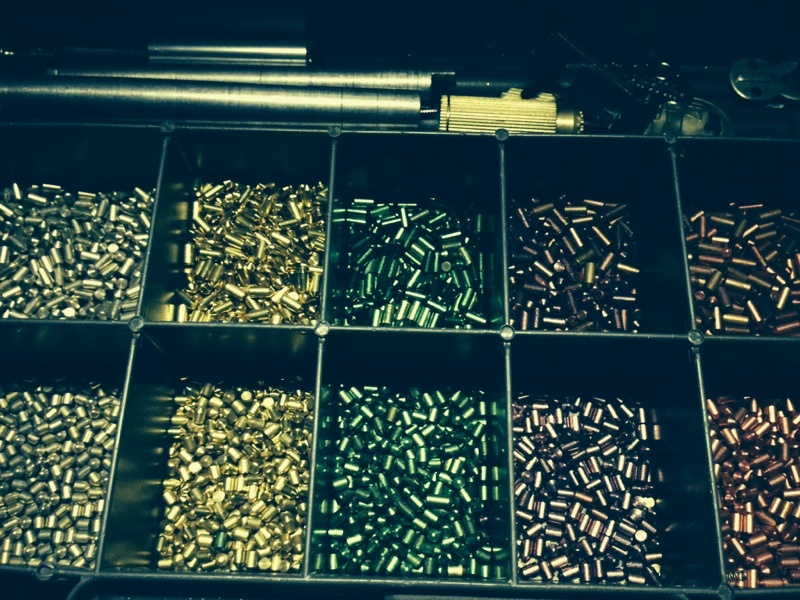 Our service is a full service to take apart your existing Lock barrel and change the pins sitting in the Lock. By swapping the Pins with a new set of a different combination this will create a new key profile. From this we can cut you new keys and the old key will no longer operate the lock. Target Locksmiths are the Emergency Locksmiths that can get your Locks Rekeyed in an emergency. I have lost my keys and I want to get my Locks changed or I want to get my locks rekeyed. If you are worried someone else has your keys we are able to act as a fast Rekey locksmith service to get the locks fixed up and changed over. With this express service you will have peace of mind that the old keys wont work anymore. So if someone has your address and tries to enter with a stolen key it will not work. We provide a Rekey call out service. 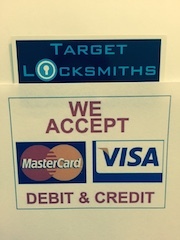 Target Locksmith provide a flat fee rekey price. We are nown as the cheapest Locksmiths for Rekeys as our rates are the lowest. As affordable Locksmiths the savings are passed on to you because we do not over charge with our pricing. It is a Cheaper Price to Rekey your locks during the day, although in some circumstances we understand that you need to rekey a Lock outside normal business hours which we do. When someone request to have a number of locks to operate with one single key we call this a “Key alike” service. It is much handier to carry one key that will open your front door lock, back door locks, garage lock and Laundry Lock. Less weight to carry around and easier to get in and out of your home without sorting through keys. Making one key to suit all the locks will not cost you any extra its all part of the Service that we provide. 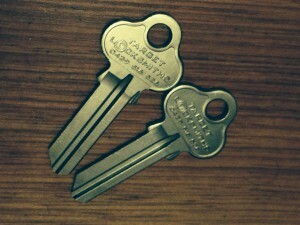 A Rekey Cost can vary between different Locksmiths. It is the most economical way to get your locks changed without spending big bucks on brand New Locks. Our first rekey charge includes the service call, Rekey for the first lock and GST, then each lock after is less than half price. We will save you money with the professional Rekey Lock Service we do. How many locks do you want rekeyed? I have One lock to rekey? I have Two Locks to rekey? I have Three locks to rekey, or Four locks to rekey, or Five, Six , Seven, Eight, Nine, Ten, Eleven or more. 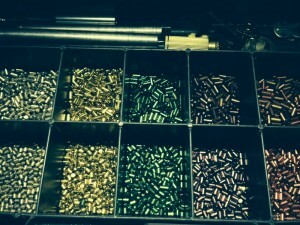 We can rekey a single lock barrel or we can rekey in bulk. For all large quantity rekeys either standard rekeys, master rekeys or key alike rekeys we offer a discount on bulk orders. Most Locks you see can be re- keyed. Here are some of the Locks that you can generally get rekeyed. We can start with a Front door lock, Entrance set, Door knob with key, Dead latch, Dead bolt, Dead Lock, Window Lock, Garage Lock, Sliding Door Lock, Glass Sliding Door Lock, Security Screen Door Lock, Fly screen mesh Lock, Gate Lock, Swimming Pool Gate Lock, patio bolt, Car ignitions, Car door locks, Car boot Lock, Glove box locks, truck locks, tool box locks, pad locks, commercial door locks, shop locks, storage units, apartment locks, home locks, villa locks, townhouse locks, residential Locks, filing cabinet Locks. Keep in mind though some locks are not servicable so they cannot be rekeyed but we will be able to tell you this if we come across any unusual locks that we cannot rekey. A Re- Keying service usually happens when your keys are missing or when keys are Taken, or maybe you cant find the key or even worse a key was stolen. Have you ever wondered who might have a key to your door? It could be a previous tenant, a friend of a friend, a handy man, a maintenace man, a pool guy, a guy who borrowed the key, a real estate agent, a builder, a tradesman, a thief, old owners. Dont risk the chance of your home being broken into act fast before its too late. When you move into your new place – the same day you get the keys you should try to organise a Locksmith. While you are delivering your home furniture, white goods and contents have a locksmith change all the locks and check they are all functioning properly. We can rekey locks if you are renting a place or building or buying a new home. How much does it cost to change a lock? How much does it cost to change a lock barrel? What’s the Cost of changing locks on a house? What are your rekeying cost? How much to change locks? Cost to Rekey a Price? Average cost to Rekey Locks? How much does rekeying a lock cost? How much and what is the cost to rekey an ignition?